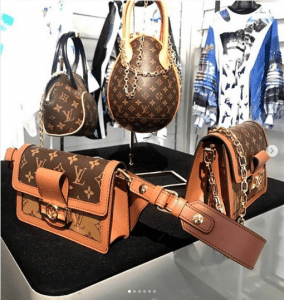 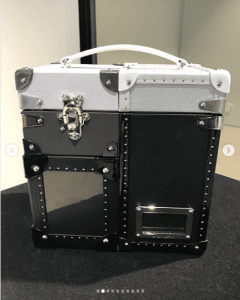 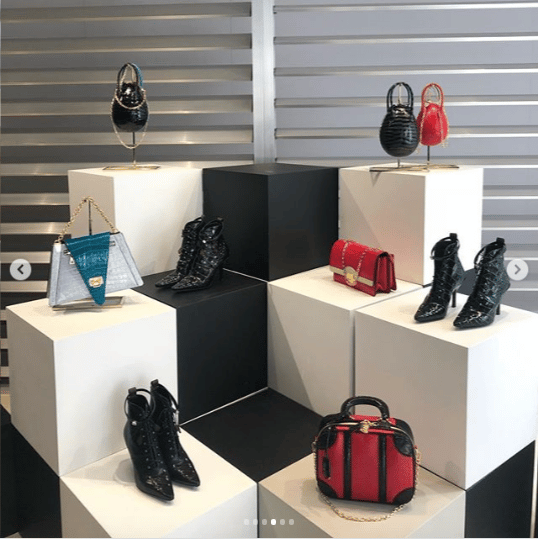 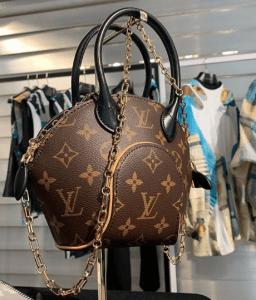 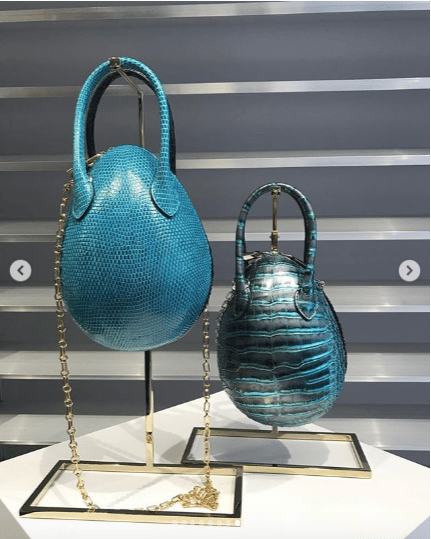 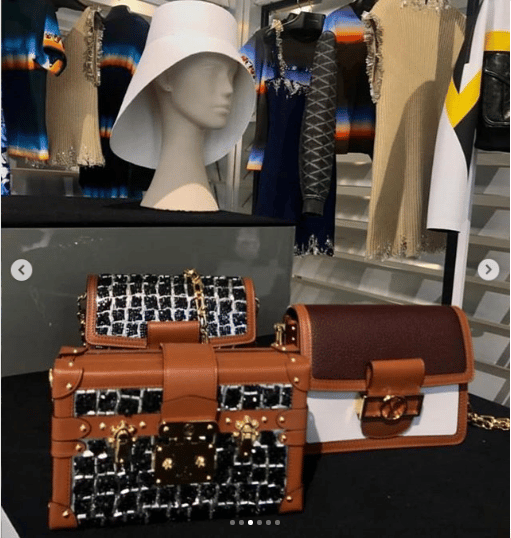 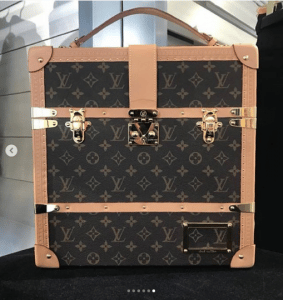 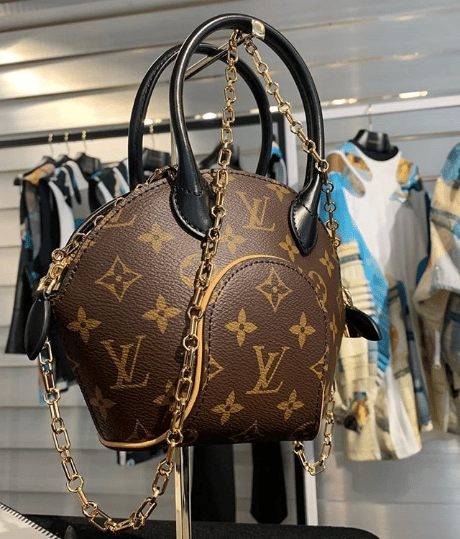 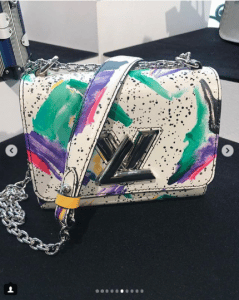 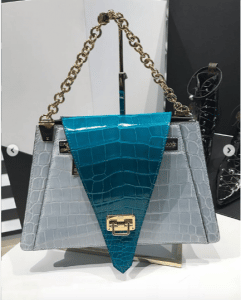 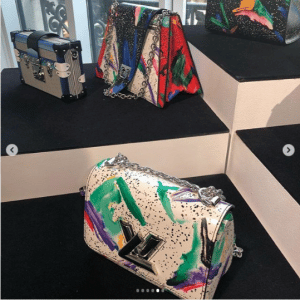 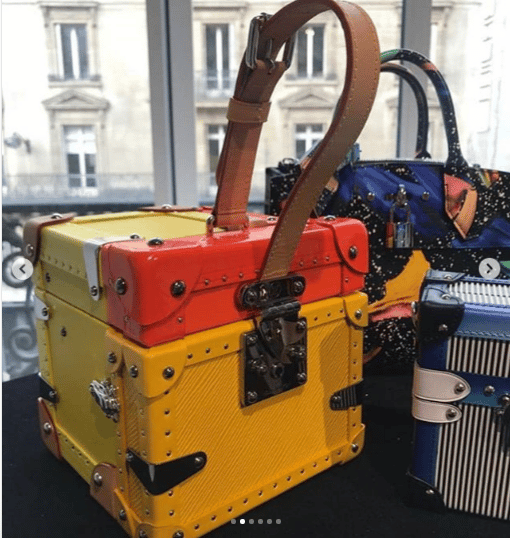 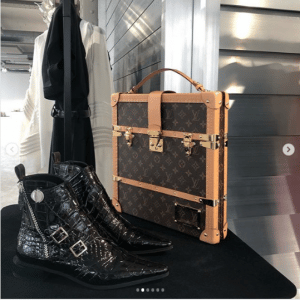 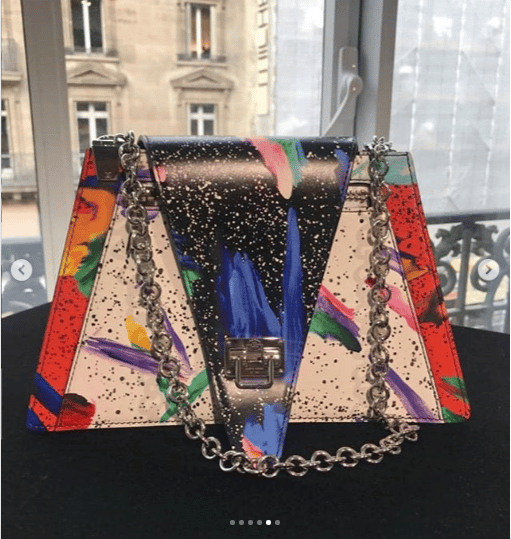 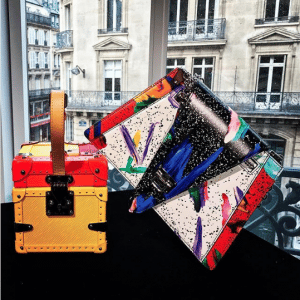 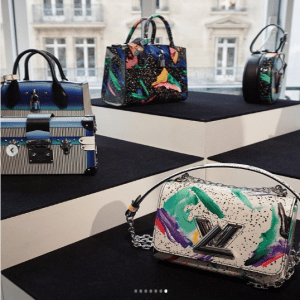 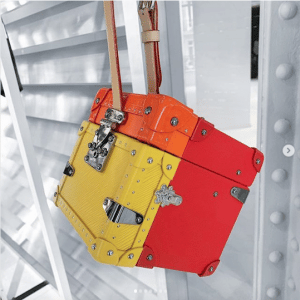 Louis Vuitton recently held a press preview for their Spring/Summer 2019 Collection after their futuristic runway show. 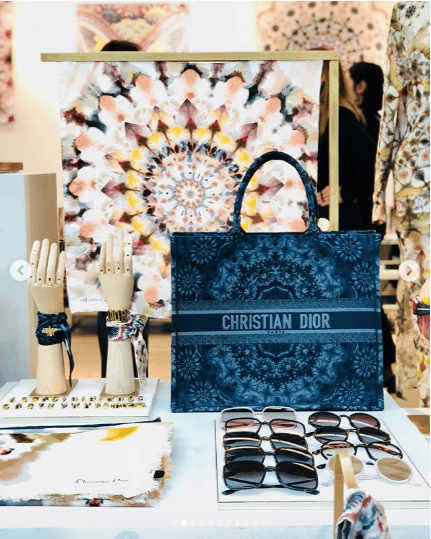 Guests got a closer look at the brand’s latest designs. This includes the Dauphine Bag, a flap bag that can also be worn around the waist. 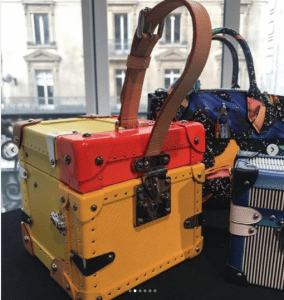 Various trunk bags were also included in the collection, in different shapes and comes in bright colors. The most talked about “Egg” bags were finally seen in a better view. 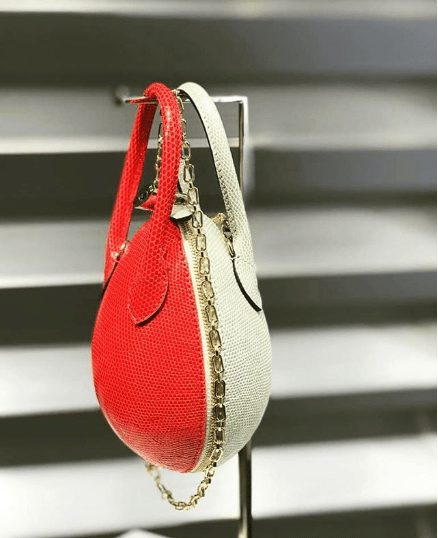 The bags comes in two-tone colors which are made of Monogram Canvas, Python and Crocodile. 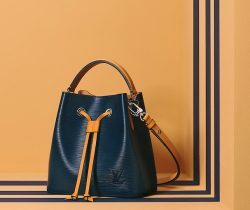 The new shoulder bag with a V shape flap front is seen in a unique lock closure and chain strap. 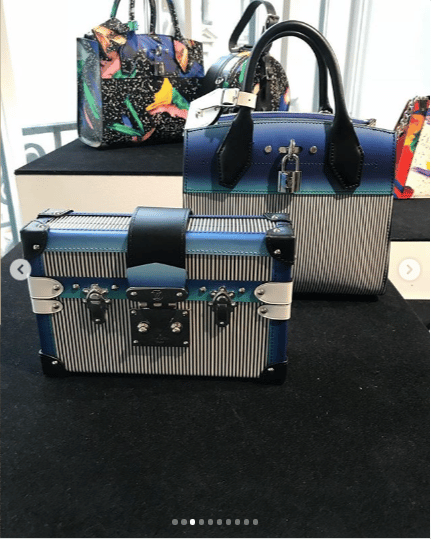 The classic bags like the Petite Malle, Twist and City Steamer were presented in a variety of prints and colors. Prices and Collection Info are now available! 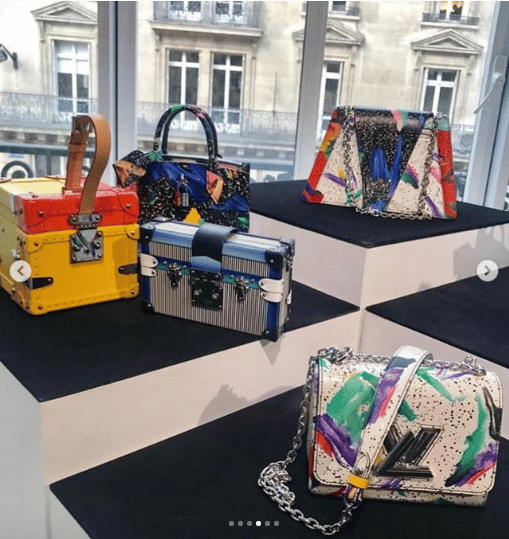 SS19 by @nicolasghesquiere . 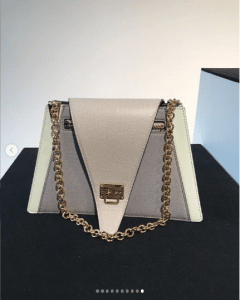 The new mini Dauphine is adorable. 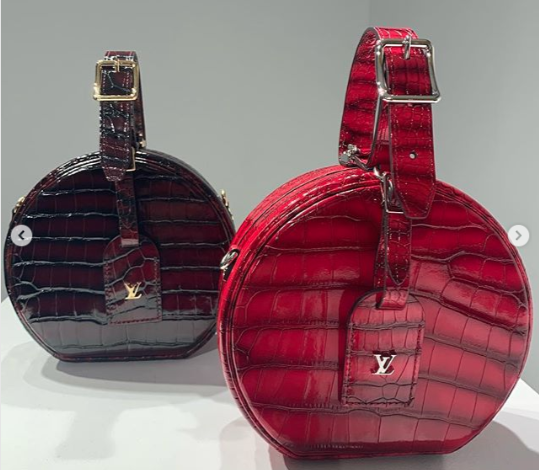 I can be carried around your waist like a bumbag lol . 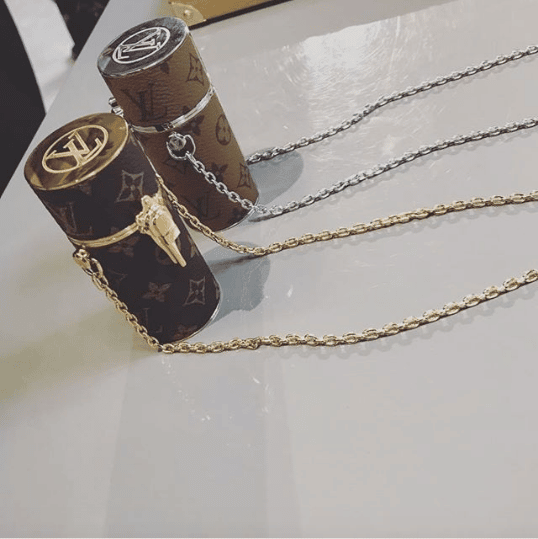 Picture by @benjaminr08 • • •⠀ #louisvuitton #lvmen #louisvuittonlover #lv #monogram #dlouisv #luxury #highend #highendfashion #fashion #louisvuittonjapan #lvsingapore #louisvuittonmalaysia #ルイヴィトン #louisvuittonparis #louisvuittonbags #louisvuittonph #lvss19 #lvwomenss19 #nicolasghesquiere #pfw Copyright Disclaimer Under Section 107 of the Copyright Act 1976, allowance is made for “fair use” for purposes such as criticism, comment, news reporting, teaching, scholarship, and research. 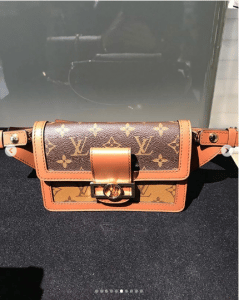 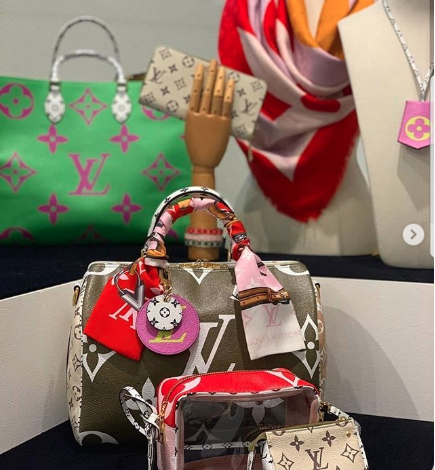 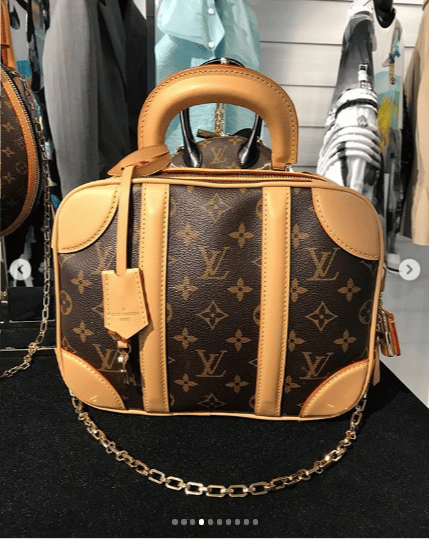 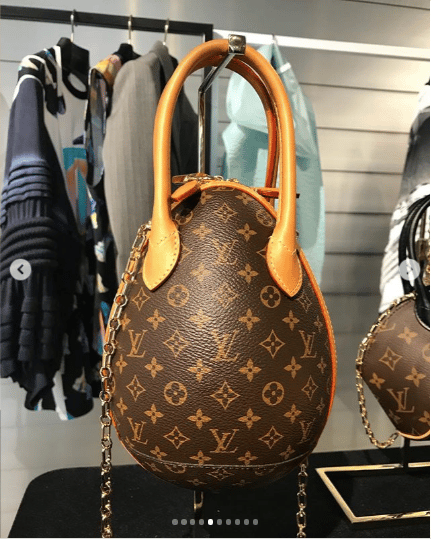 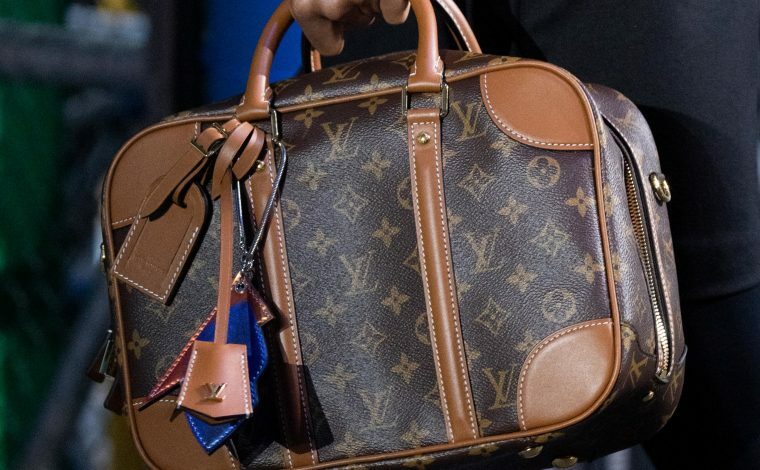 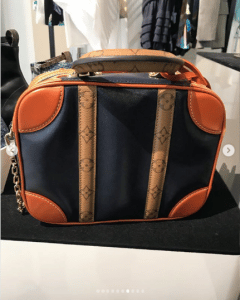 Copyright © 2018 by LOUIS VUITTON All rights reserved.